In the convergence of the new opportunities with hosting data on the cloud and rapidly increasing availability of data – there is a very real need for mapping professionals to come to the aid of all subject matter experts in transforming data into information. Signs of this trend come from various interested parties. Data Warehouse managers are realizing the benefits of geolocation in visualizing and understanding their data. Software developers are enhancing their capacity for processing and displaying data. Data communities are increasing their capacity to store, distribute and advertise their data. Data consumers are increasing their needs to gain a better understanding of the data. This session is designed to showcase this convergence with some of the new and innovative ways that data fueling visualizations and interactive applications in the marketplace, as well as advancing open data efforts and the use of open source software to showcase visualizations and applications of data through maps. Ian directs the State & Local Government efforts for Boundless GeoSpatial. 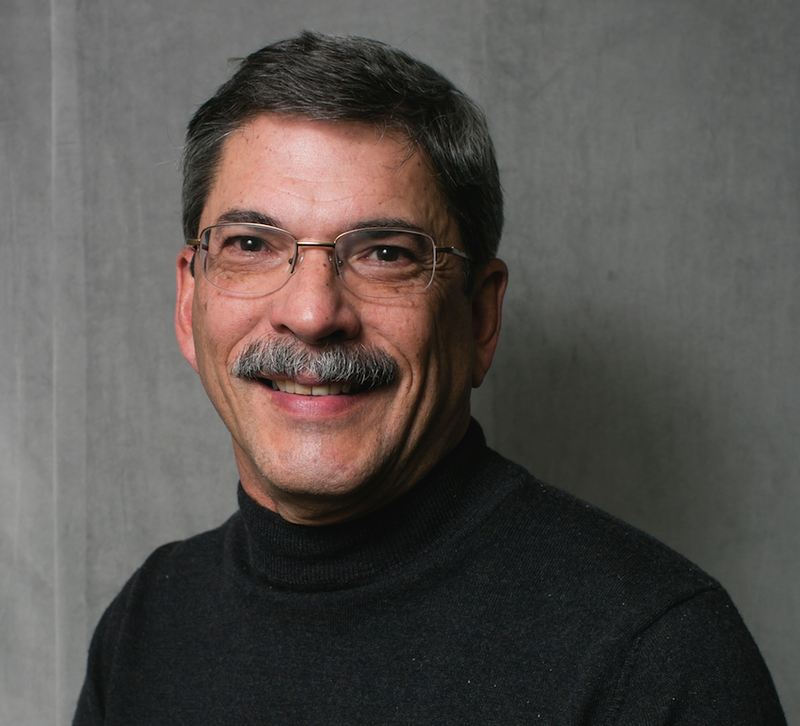 Ian has worked in the GIS field in the USA, Canada, & Ghana for more than 20 years. Boundless GeoSpatial is a global open source software publisher and developer of a powerful GIS ecosystem that is open, infinitely scalable and commercially supported. The Boundless ecosystem consists of desktop, server, web and mobile solutions that can be configured to operate together or individually OR can be used in a hybrid IT environment co-existing with other commercial proprietary tools. Join Ian to learn how Boundless is delivering critical business value to organizations and entities seeking to break free from expensive proprietary solutions by moving towards more modern, cost-effective solutions. Marika is the Product Manager of Wayfinding and Application Development at Four Winds Interactive, an industry leading Visual Communications company. 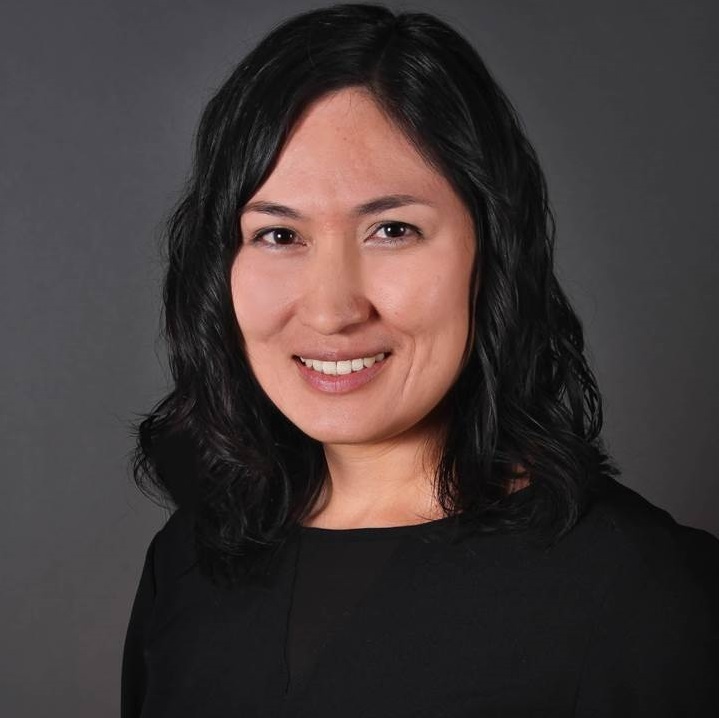 Prior to her current role, she was a Solutions Architect focused on creating complex solutions for corporate communications. She’s passionate about creating intuitive and fantastic products with a focus on the User Experience. Marika holds a B.A. in Spanish from Mount Holyoke College and an M.S. in Photography from the Newhouse School of Public Communications at Syracuse University. David has worked in the GIS Software industry for 10 years as a Senior Solutions Engineer. During this time David has engaged with many different clients both public and private. As a Senior Solutions Engineer it is his responsibility to help potential and current clients get the most value out of their investment in Location Technology. The Carto platform provides Location Intelligence and web mapping tools through an easy to use web based interface along with customization options via platform Engine API’s. Carto gives citizen mappers the basic tools to create a web maps and visualizations with their data, and enables easy to use analysis tools to unlock the potential of location data. 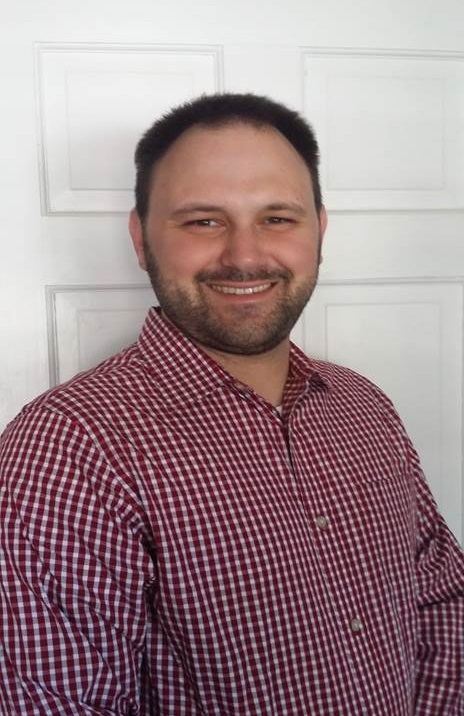 Justin Lewis, Senior GIS Developer, TerraFrame, Inc.
TerraFrame Inc builds web based solutions using their open source platform (GeoPrism & RunwaySDK) which provides customers with the utility to create, manage, and visualize data in ways that few others can. Justin is a software developer with experience as part of an ecological research team, in local government, in regional planning, and in the private sector. His current role with TerraFrame supports the development of GeoPrism, a data and visualization platform that helps organizations overcome obstacles with data management, analysis, and visualization. * Maintain one source of data that can be dynamically aggregated to different geographic levels. * Integrate data from disparate sources into a consolidated system where security and integrity are priorities. * Funnel data from source, through enhancement and QA/QC check routines, to a remote destination (your database). 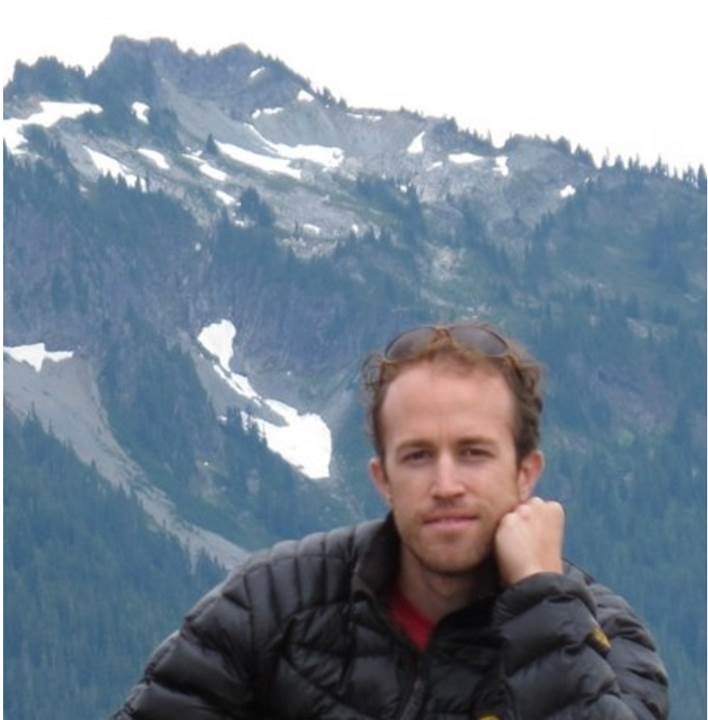 A research associate with Colorado State University, Jake has been embedded as a cartographer with the Resource Information Services Division of the National Park Service for over two years. 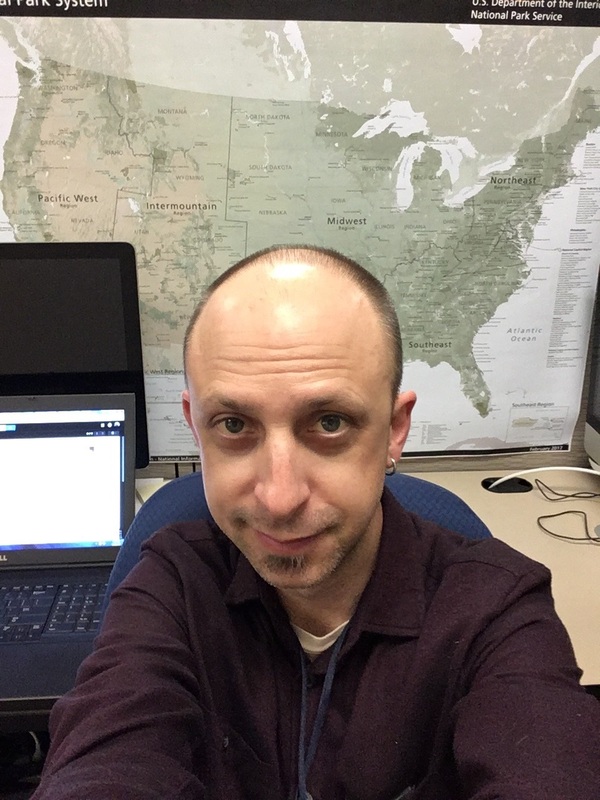 Much of his work at the NPS centers on basemap cartography for web and mobile applications, data development matters, pictographic symbol design, and generally serving as a resource for cartographic design projects at the NPS. He holds an MA in Geography from San Jose State University, a BFA in Studio Art from the University of Washington, and exhibits his side projects and investigations in mapping and design at jakecoolidgecartography.com. Mobile apps for the National Park Service. This talk will provide an overview of ongoing work at the National Park Service to produce geospatially-enabled mobile applications to enhance visitor experience. Emphasis will be placed on the map component of these apps developed by the mapping team based in Lakewood, CO. These apps feature content that park interpretive staff are able to create and maintain directly, connecting app users, including those with vision impairments, with insights from the people who know their parks the best. Maps feature prominently in the app interface, situating the app user with geographic data produced and maintained by the NPS. This talk will touch briefly on the app creation framework and the apps currently available, exciting developments in store with a forthcoming second version of the framework, and the WebGL-based maps we’re working on to support this new version.